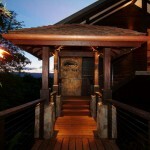 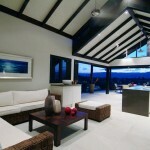 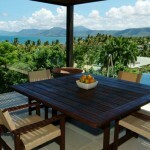 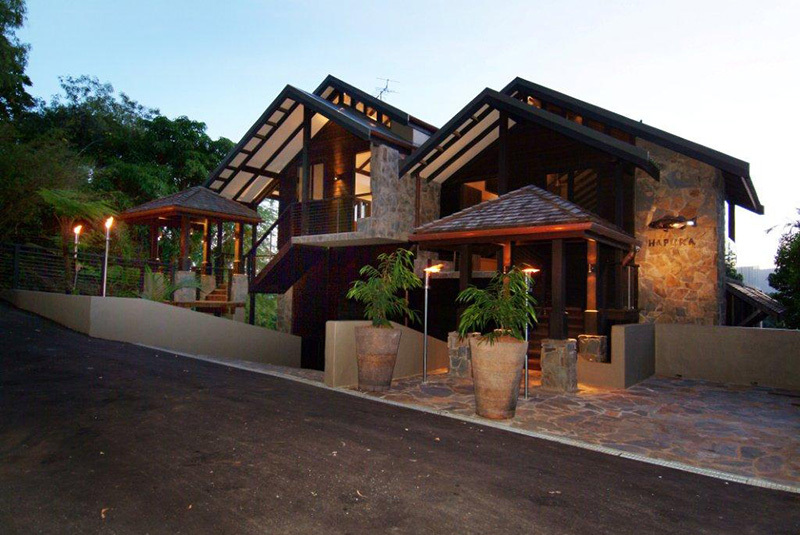 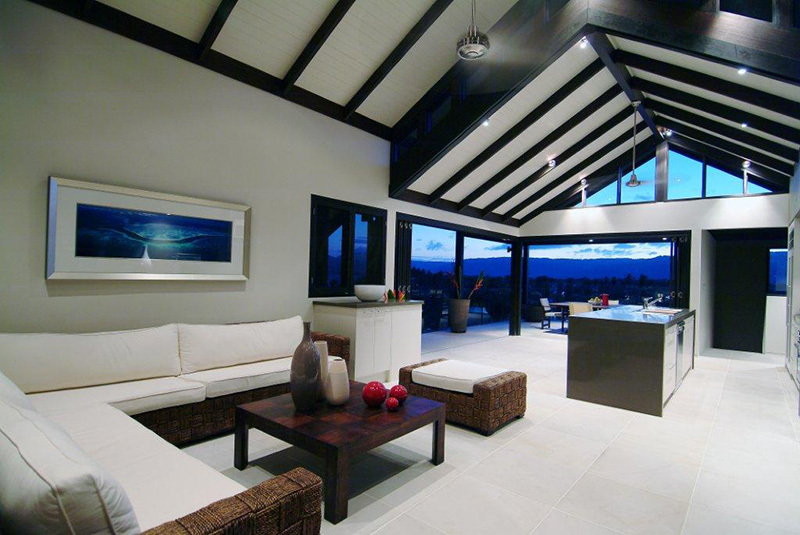 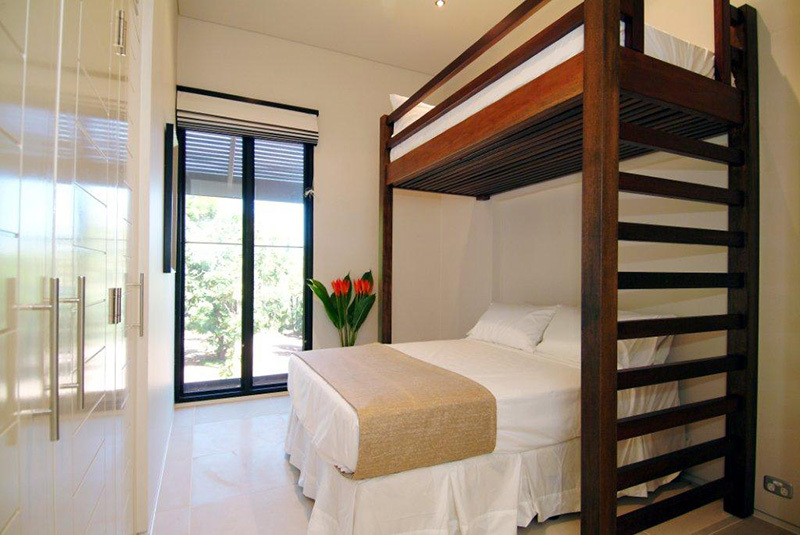 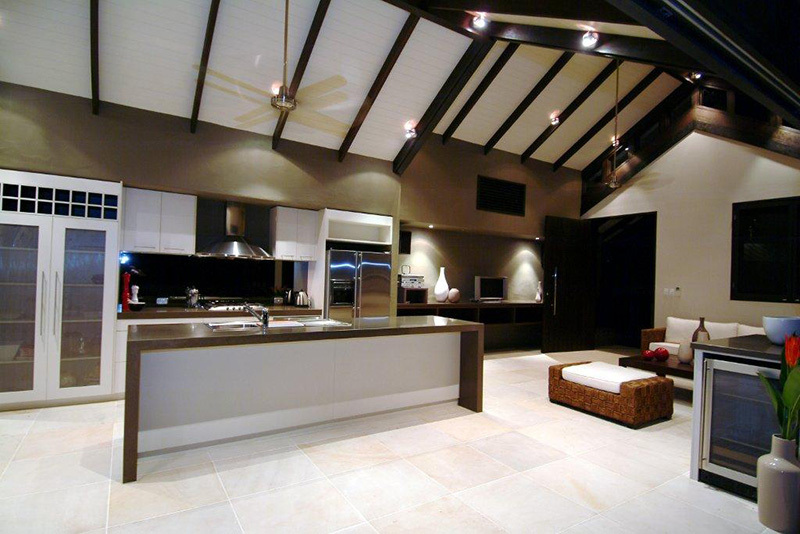 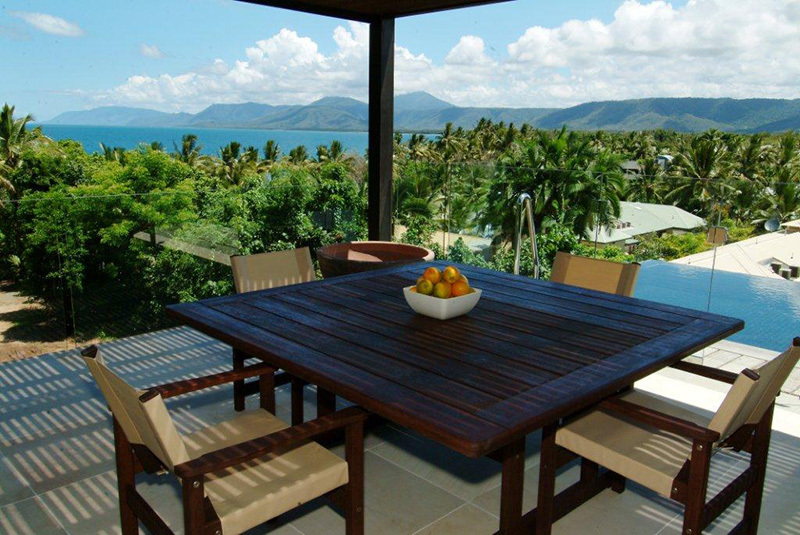 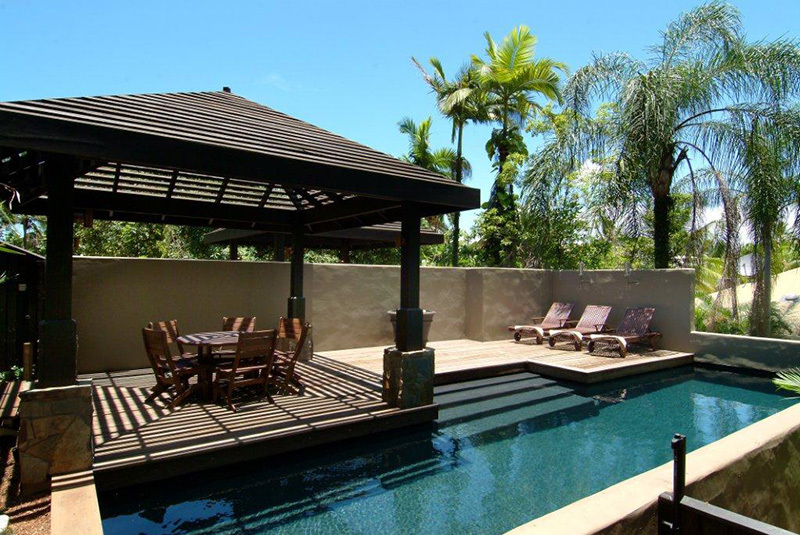 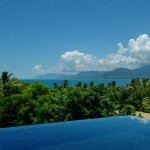 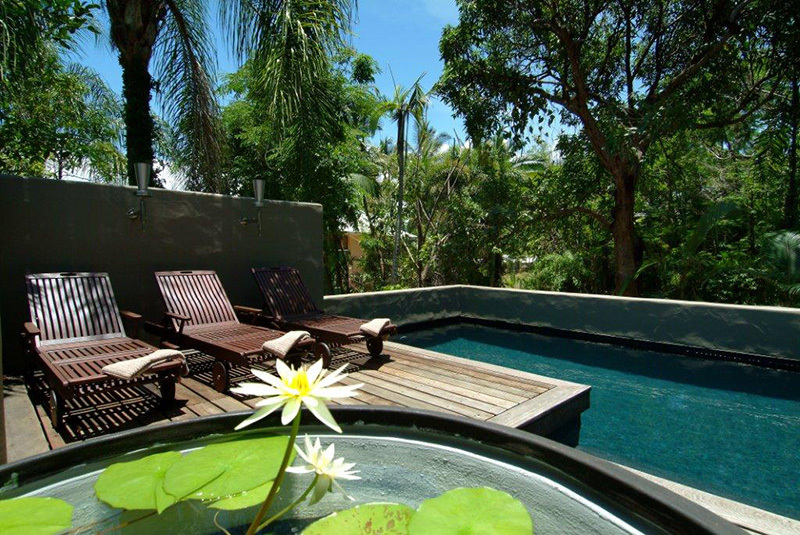 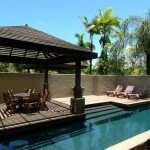 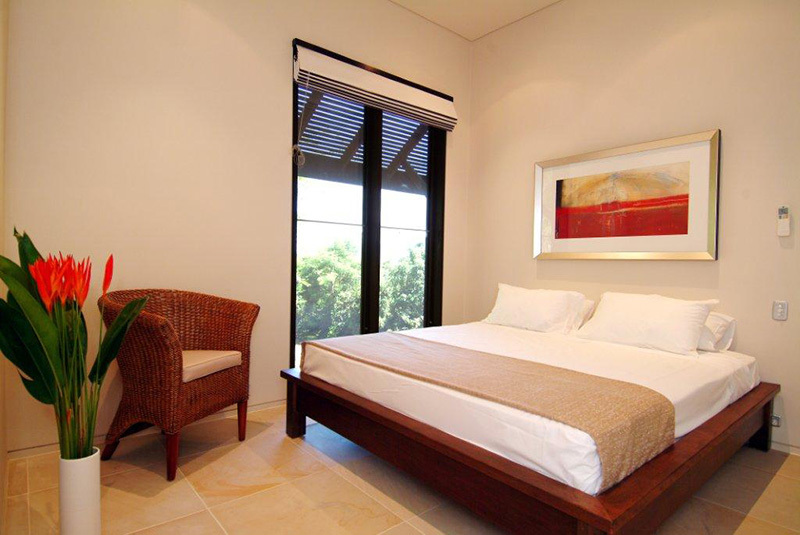 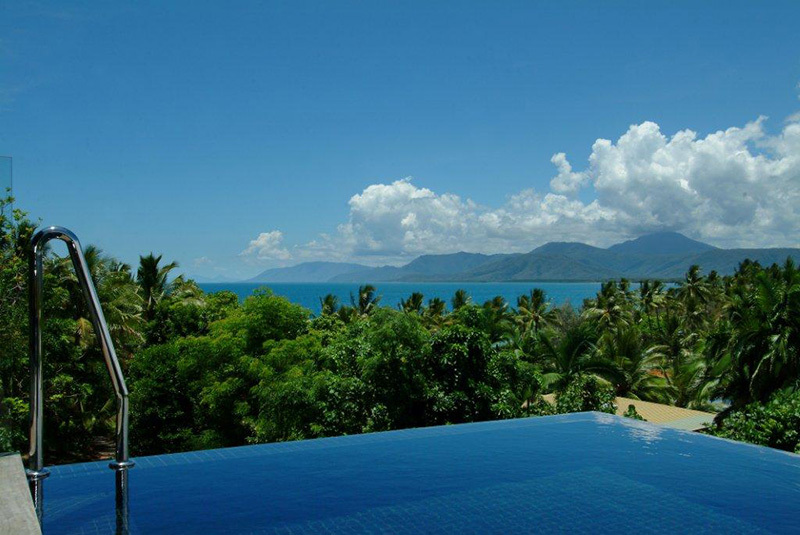 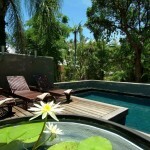 3 bathrooms, swimming pools, are fully air conditioned and have extensive use of local timber and stone. 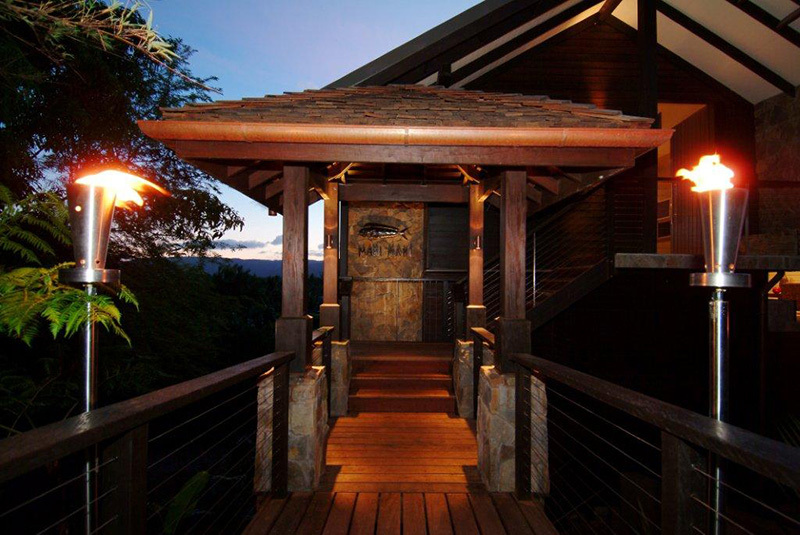 Gas plumbed flares provide nighttime ambience. 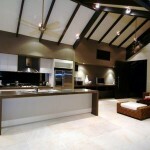 Copyright © 2012 Long Contracting All rights reserved.